What an inspirational laundry room. If you already have a cement floor, I think you need to paint it, Debbie! Oh, unless it's a basement floor...too much work! 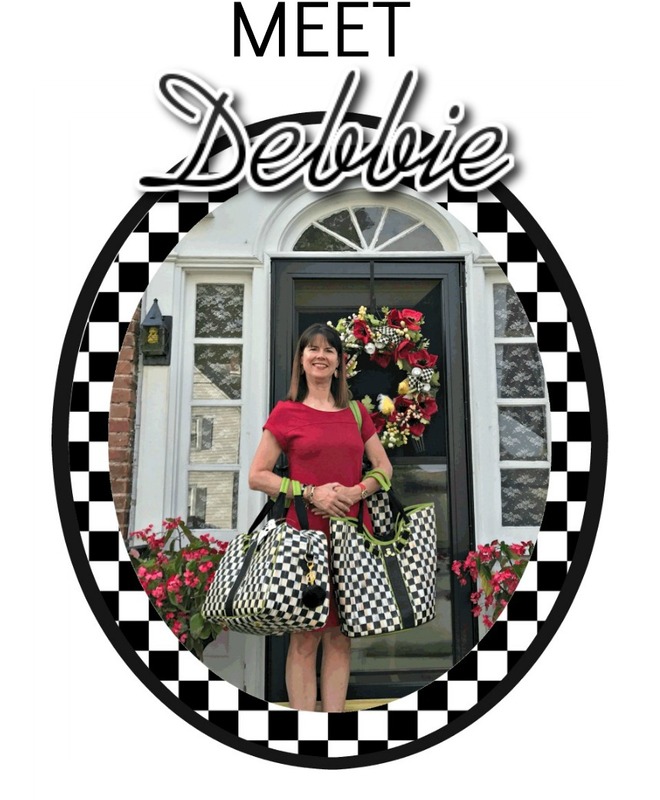 Debbie, I love that laundry room! 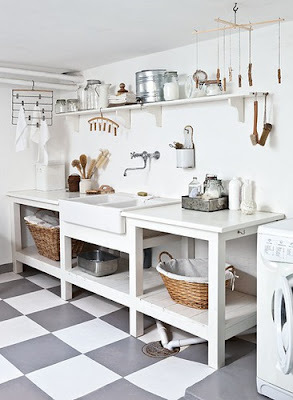 :D I really wish I had a sink like that one in mine, but there's no room.